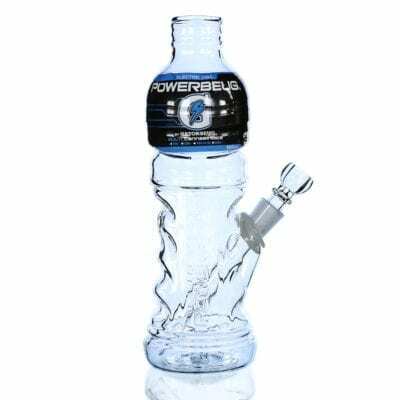 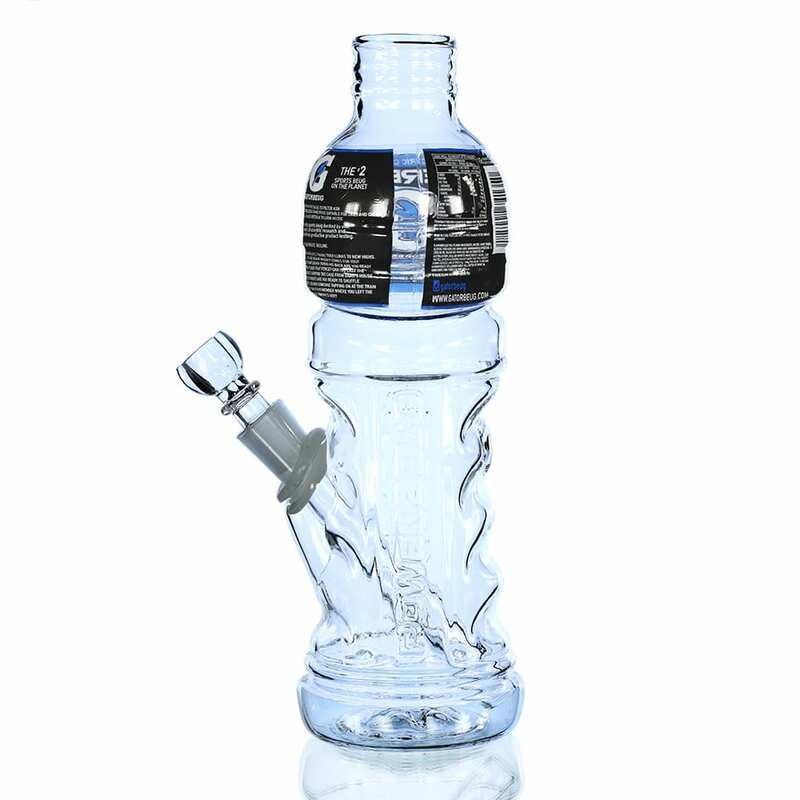 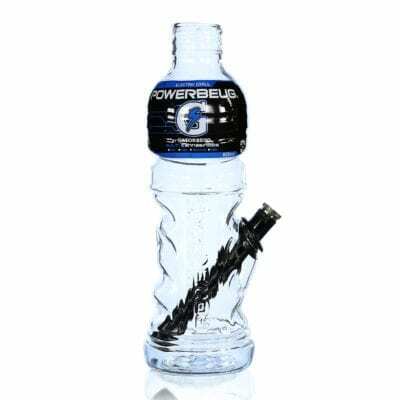 Pyrex Powerbeug – stronger, more heat resistant glass. The Powerbeug is a vintage classic favoured for it’s hand gripper styling. 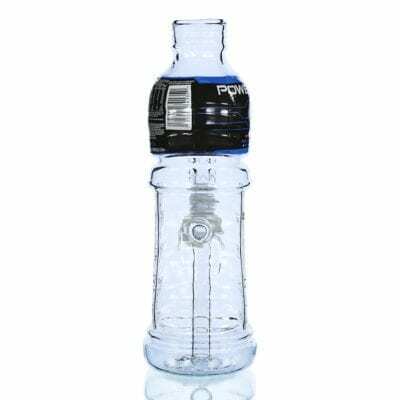 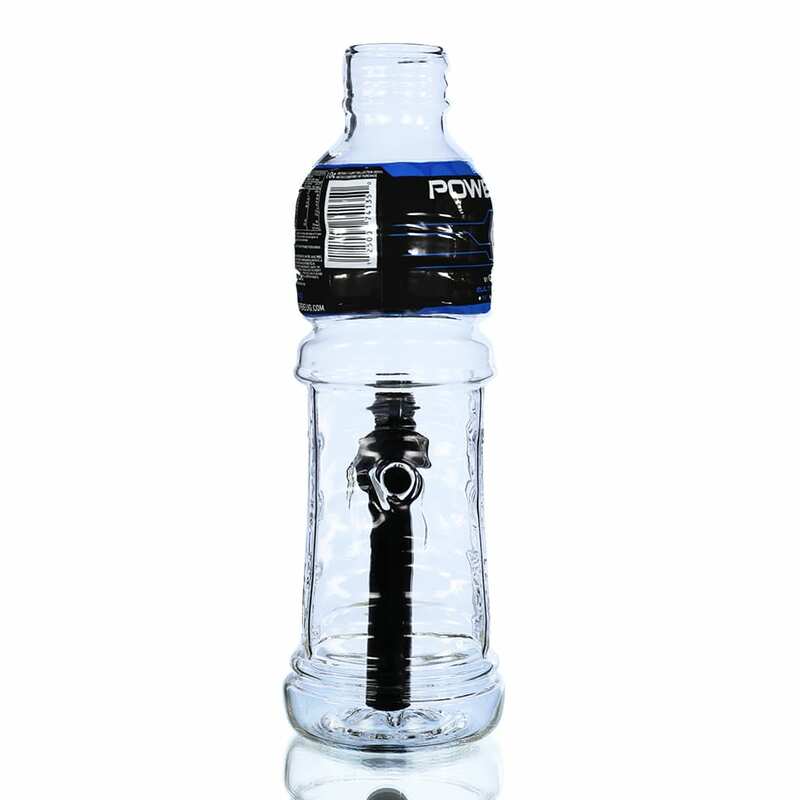 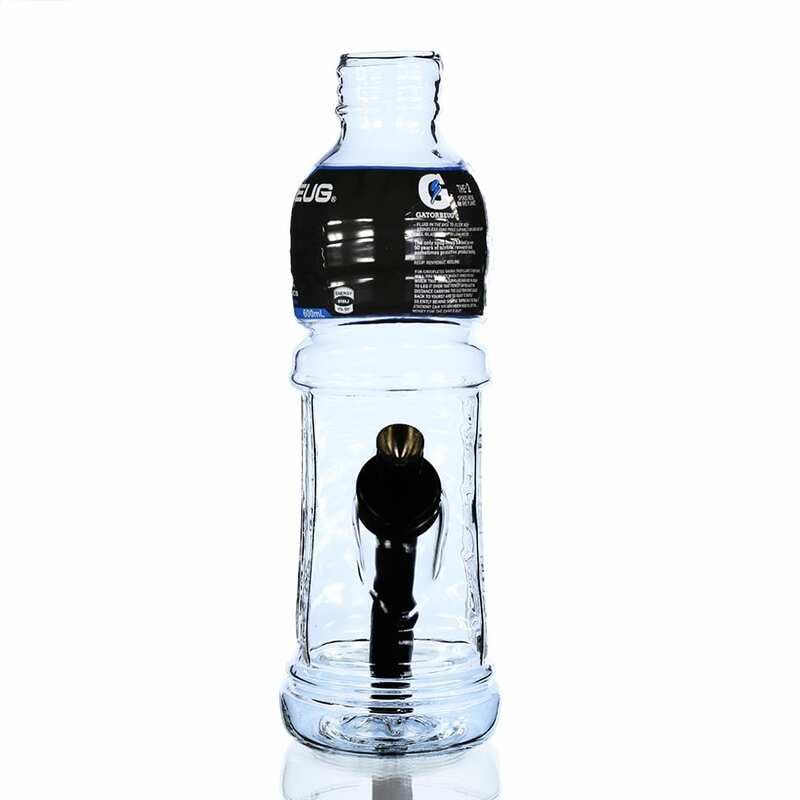 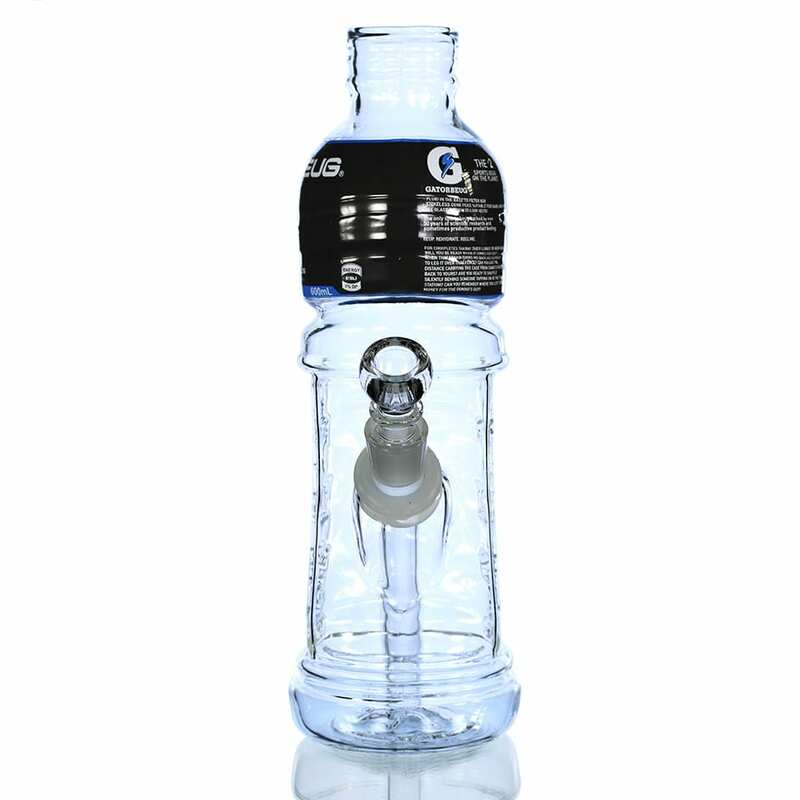 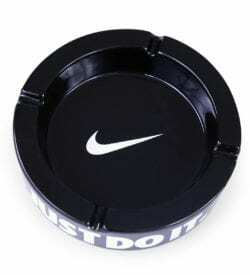 The wider mouthpiece also recreates the authentic feeling of electrolyte sports drinks. 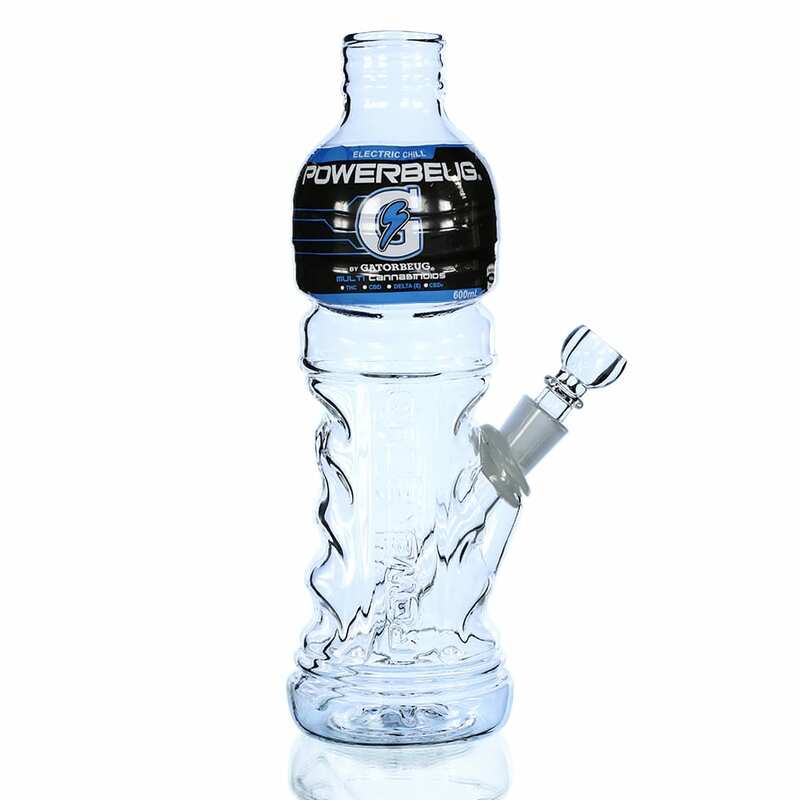 Does have shotty, currently out of glass stems so it comes with a metal stem only for the time being.